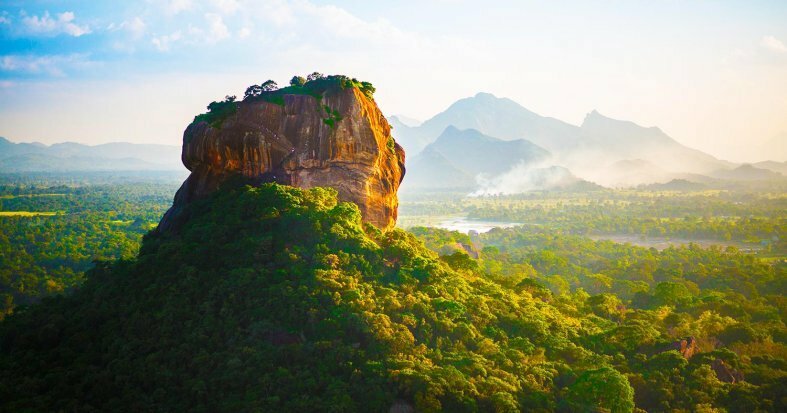 Land in Colombo and witness breathtaking views on top of the Lion Rock in Sigiriya. 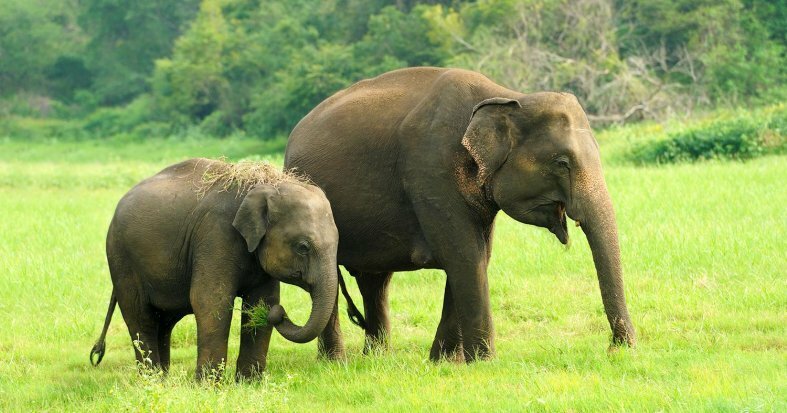 Discover the wildlife of Minneriya National Park. 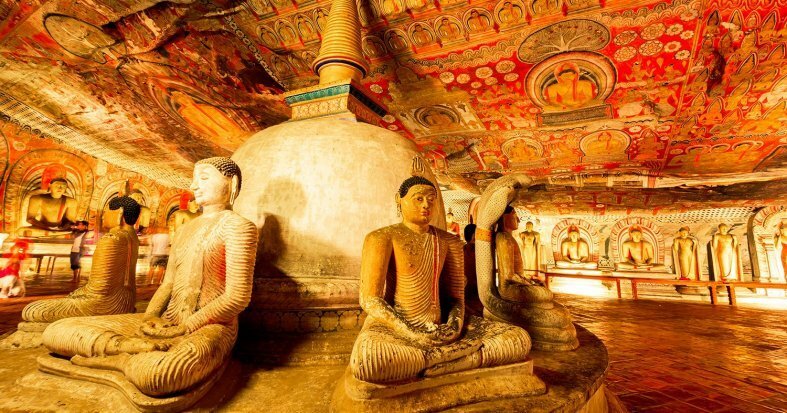 Explore the caves of Dambulla and enjoy the majestic architecture, atmosphere and tea plantations of Kandy and Nuwara Eliya before you find your paradise on the beach in Bentota. 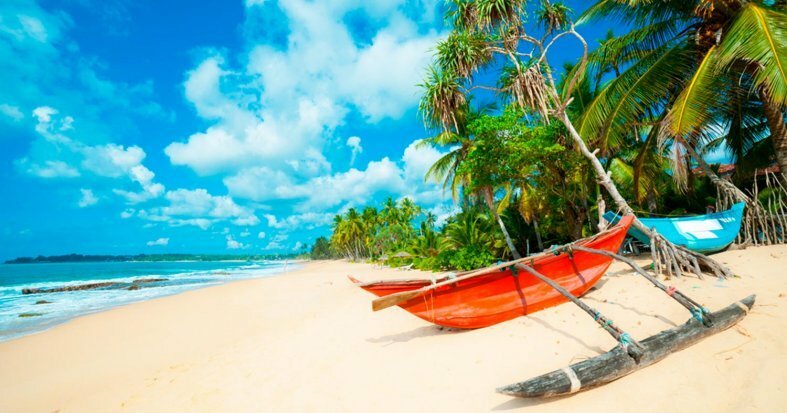 Relax further in the beautiful surroundings of either Negombo or Waskaduwa. 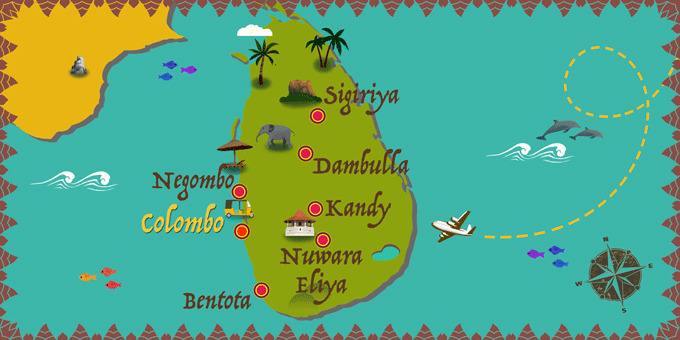 International flights UK - Colombo - UK. 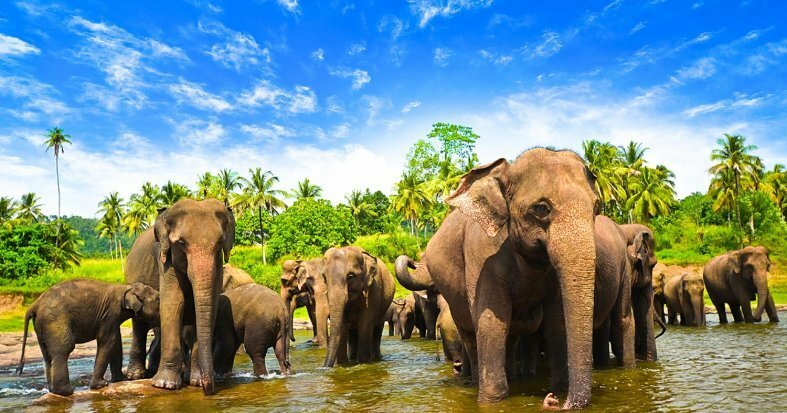 * If you arrive in Colombo after 13:00 you can arrange for a private transfer at an additional cost of £72 per person, payable at the time. The total price will be less the more passengers there are. Please Note: The standard check-in time for The Terrace Green Hotel (Negombo) is 14:00. Early check-in is strictly subject to room availability and is free of charge where available between 12:00 & !4:00. Guest will need to pay on spot for early check-in before 12:00. Breakfast at the hotel. Today, visit Pidurangala Rock. 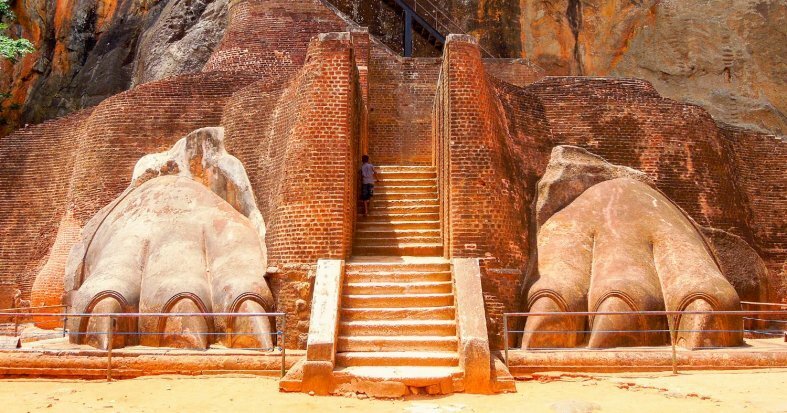 Home to a Buddhist temple, Pidurangala Rock is adjacent to the famous Sigiriya Rock and is the best viewing spot of Lion Rock as it is only slightly lower. Pidurangala is a popular spot for sunrises. 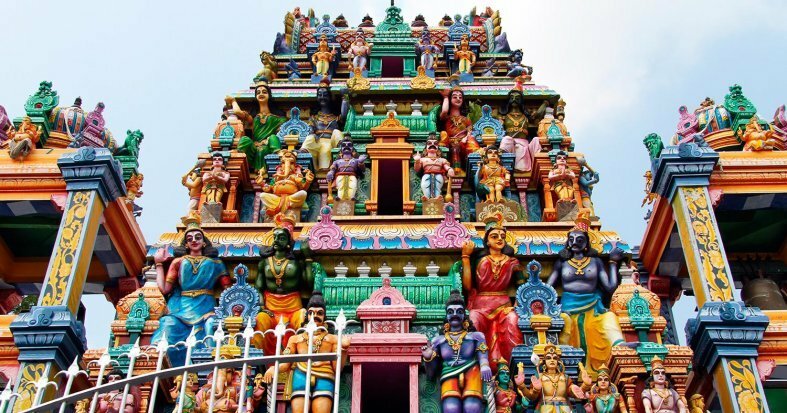 It is believed that the history of the temple at Pidurangala goes back beyond to the first and second century BC. 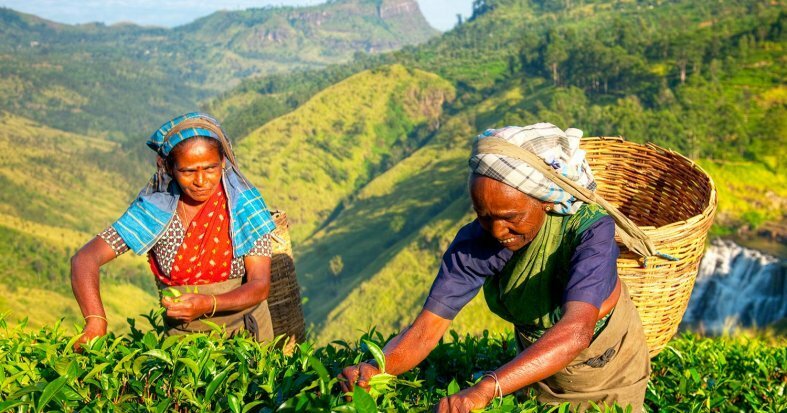 Head back down the rock to enjoy a visit to a local rural village and an authentic Sri Lankan lunch. 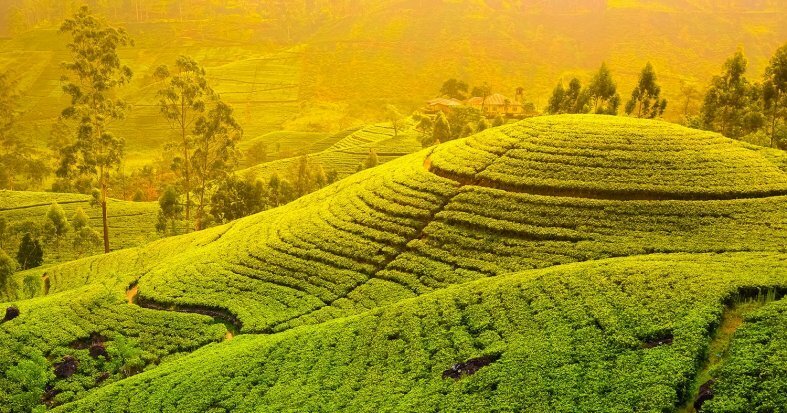 Enjoy a tuk-tuk ride and a peaceful boat ride on the nearby lake. Return to the hotel. Overnight in Sigiriya. Breakfast at the hotel. 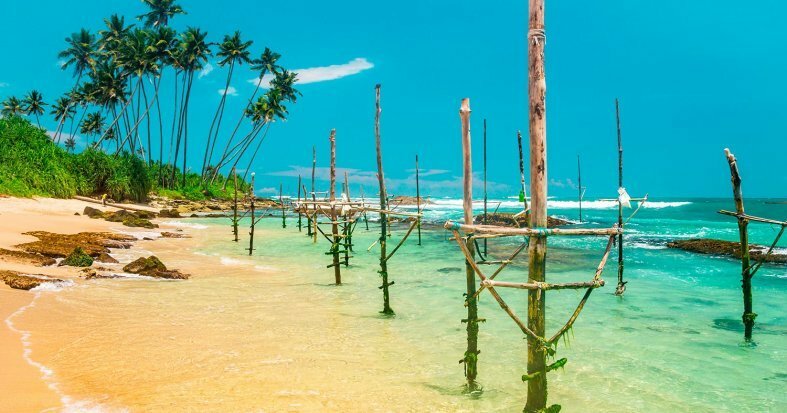 Leave for Bentota, a famous beach resort with a large number of hotels, providing first-class facilities and stunning beaches. Bentota is also famous for water sports such as sailing, water-skiing, para-sailing, water scooters. Rest of the day at leisure. Overnight in Bentota. Breakfast at the hotel. Spend the day at your leisure, enjoying the facilities of your hotel or relaxing on the beach. We recommend a visit to the turtle hatchery, located on Induruwa beach. Overnight stay in Bentota. Breakfast at the hotel. 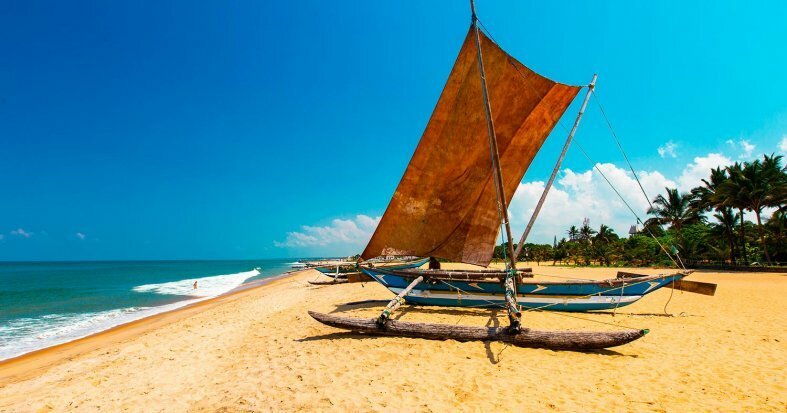 Transfer to Negombo, known for its vast stretches of sandy beach and it's centuries-old fishing industry. Spend the rest of the day at your leisure. Overnight in Negombo. Breakfast at the hotel. Take the day at your leisure to enjoy the facilities of your hotel and enjoy the wonderful Sri Lankan cuisine. We recommend sampling some of the local restaurants and enjoy a sunset drink on the beach. Overnight in Negombo. Breakfast at the hotel. 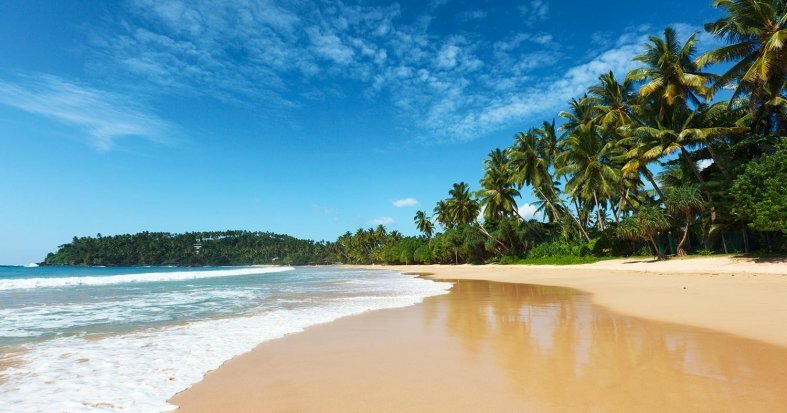 We suggest spending the day relaxing on the sun-kissed beaches and enjoying the clear waters of the Indian Ocean. Overnight in Negombo. Breakfast at the hotel. Spend the day at your leisure. 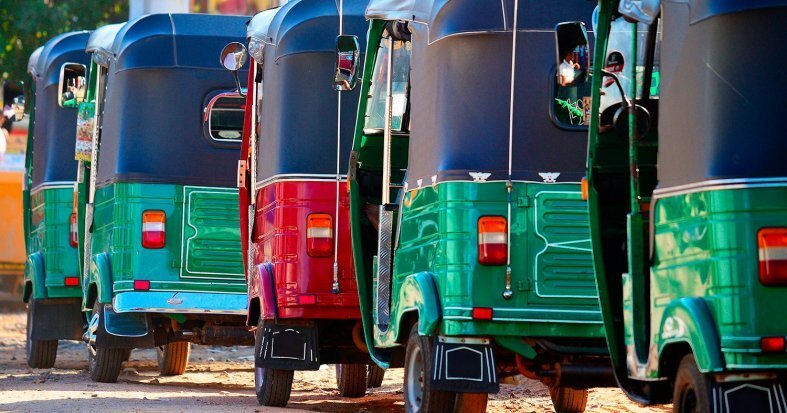 We recommend exploring the city of Negombo and enjoying the varied architecture and lively atmosphere. Overnight in Negombo. Breakfast at the hotel. Spend the day at your leisure, relaxing, catching up on souvenir shopping or enjoying the beach. Overnight in Negombo. Breakfast at the hotel. 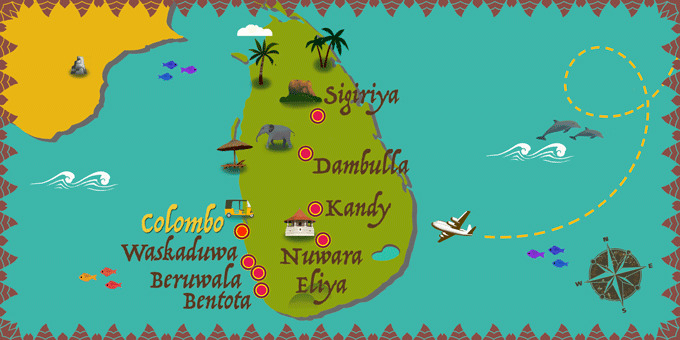 Leave for Colombo International Airport for your return flight back to the UK. Night on board. 12 Breakfasts, 1 Lunch and 5 Dinners. Breakfast at the hotel. 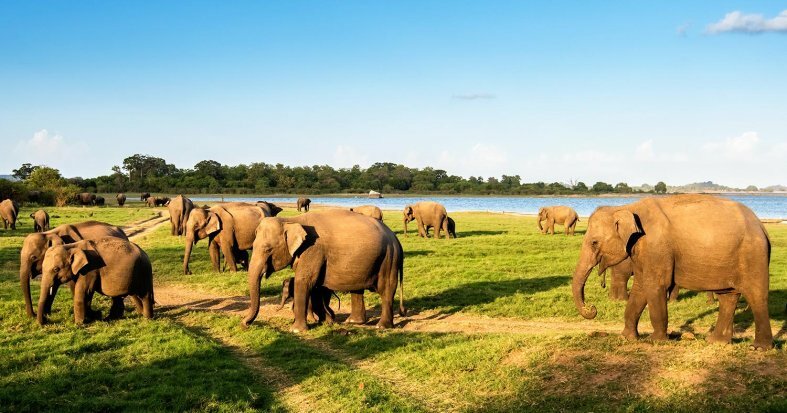 Transfer to Waskaduwa, known for its vast stretches of sandy beach and it's luxury resorts. Spend the rest of the day at your leisure. Dinner and overnight in Waskaduwa. Breakfast at the hotel. Take the day at your leisure to enjoy the facilities of your hotel and enjoy the wonderful Sri Lankan cuisine. We recommend sampling some of the local restaurants and enjoy a sunset drink on the beach. Dinner and overnight in Waskaduwa. Breakfast at the hotel. Spend the day at your leisure. 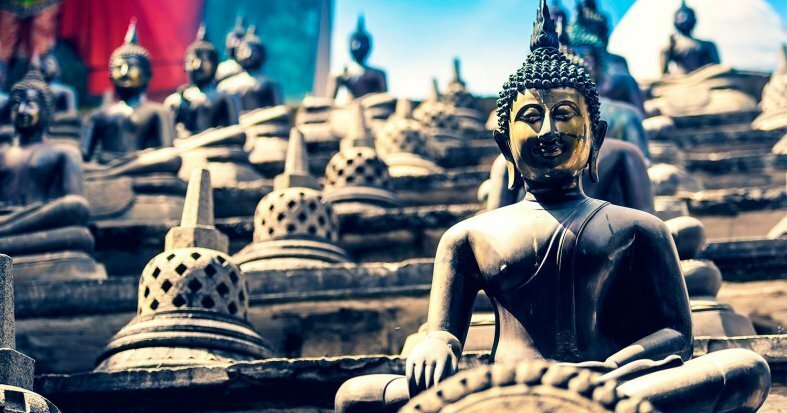 We recommend exploring the nearby city of Kalutara and enjoying the varied architecture and lively atmosphere. Dinner and overnight in Waskadua. Breakfast at the hotel. We suggest spending the day relaxing on the sun-kissed beaches and enjoying the clear waters of the Indian Ocean. Dinner and overnight in Waskaduwa. Breakfast at the hotel. Spend the day at your leisure, relaxing, catching up on souvenir shopping or enjoying the beach. Dinner and overnight in Waskadua.